We're The Millers writers Sean Anders and John Morris will be at the helm of Horrible Bosses 2. The pair are riding high following the success of their hit comedy starring Jennifer Aniston and Jason Sudeikis, about a group of oddballs pretending to be a family to pull off a drug deal. Now the Hollywood Reporter has revealed Anders will take over as director on Horrible Bosses 2 after Seth Gordon had to drop out due to scheduling conflicts. Morris will join the project as a producer. Sudeikis and Aniston also both starred in Horrible Bosses, the 2011 comedy about three stressed workers who try to kill off their overbearing bosses. 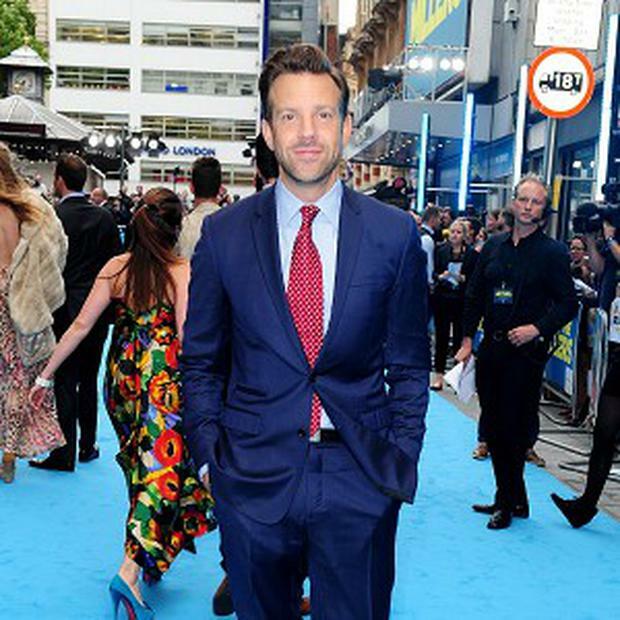 Sudeikis, Charlie Day and Jason Bateman are set to reprise their roles in the sequel, although it is thought the follow-up will see three new actors play the bosses. However, cameos are expected from previous bosses Aniston and Kevin Spacey, with Jamie Foxx reprising his role as a "murder mentor".